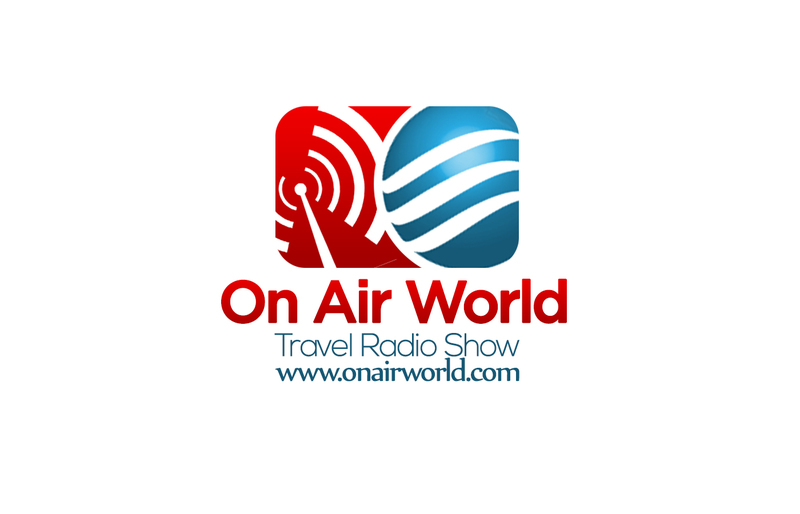 Welcome to the ON AIR WORLD radio travel show webpage. Every week, we travel to a new location to highlight the best things to do and see in various cities and regions around the world. The program is available for broadcast for community and other radio stations across the planet. The program covers what to see and do, food, transport, airline links and lots of other useful information. 1. To hear the segments, click on the ‘download shows/listen’ tab. 2. To see where our segments are broadcast, click the ‘broadcast station affiliates’ tab. 3. For an explanation of how the system works and how community radio stations can benefit, click the ‘FAQ’ tab.